We’d love your help. 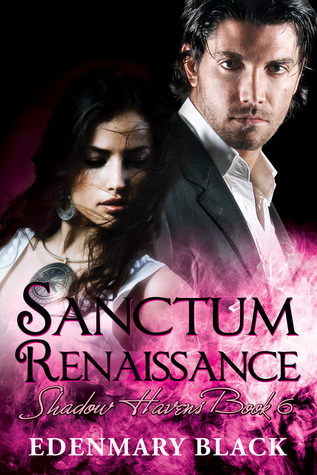 Let us know what’s wrong with this preview of Sanctum Renaissance by Edenmary Black. To ask other readers questions about Sanctum Renaissance, please sign up. A one of my top favorite paranormal series. FINALLY, Fortune & Rachel's story, I just LOVE LOVE LOVE these two. I love all the couples but these two hold a special place in my heart.